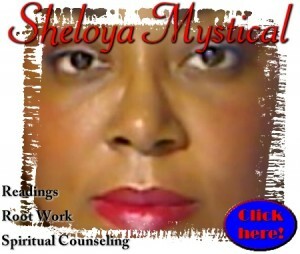 The normal Shango incense given in observances will literally clear a room, so it is usually burned outside. One may not want to go to such extremes in every occasion. So here is a milder version I call “Shango Smoulders”. Mix, and grind the ingredients together as coarsely or finely as you prefer. During your daily or weekly observance, give a little to Eshu, and then some to Shango. 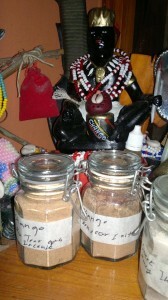 fire, fire god, orisa sango, orisha of fire, orisha shango, recipe, sango, shango, shango incense, shango incense recipe. Bookmark.